Our exclusive Cellar Club offers you a professional and knowledgeable wine selection service. The Wine Explorer personally and expertly selects on your behalf a range of wines from around the world according to your palate profile. These wines are carefully and thoughtfully targeted by The Wine Explorer as being your preferred style of wine, often from small vineyards off the beaten track and recommended and brought to you every quarter. The Wine Explorer will send you 4 different shipments over the course of the year to reflect the wines of the seasons according to your palate profile expertly deduced from your very own personal wine preferences, which you can then enjoy at home. By paying a monthly direct debit (£50/£100/£200 a month) into your cellar club account, you will then receive a discounted selection of 6/12/24 bottles of wine expertly selected by The Wine Explorer and sent directly to you every 3 months. 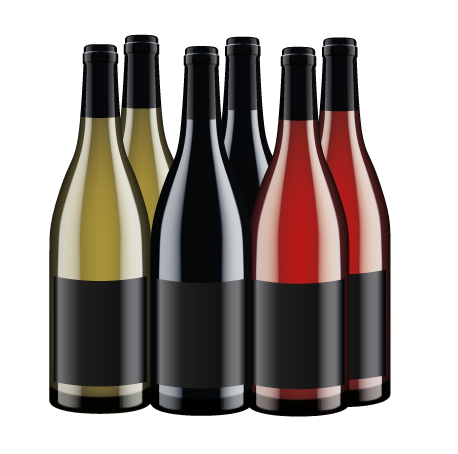 Delivery is free of charge and the discount is 15% on the wines delivered to you every quarter. You will also be one of the first customers to hear of our upcoming wine tastings and events as well as being offered some exceptional and often exclusive wines that The Wine Explorer has discovered which may not even be available on our website. Cellar Club membership will also offer you discounted places on wine courses, wine events and future guided vineyard tours throughout the world. The Cellar Club commitment is a minimum of a year so we can ensure that there is enough credit on your account to provide quarterly deliveries. If you wish you may increase your direct debit payments during the year in order to receive finer quality wines each quarter than originally requested. The Wine Explorer will consider your wine preferences and tastes when you sign up to the Cellar Club by carefully assessing your completed questionnaire form to ensure that we are giving you the maximum pleasure in your quarterly selection. By paying a monthly direct debit (£50 a month) into your cellar club account, you will then receive a quarterly selection of 6 bottles of wine expertly selected by The Wine Explorer and sent directly to you via free delivery. Please sign in or register to identify your Cellar Club preferences. 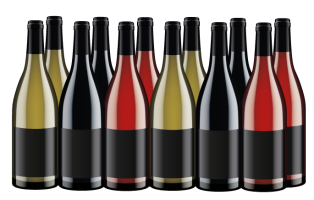 By paying a monthly direct debit (£100 a month) into your cellar club account, you will then receive a quarterly selection of 12 bottles of wine expertly selected by The Wine Explorer and sent directly to you via free delivery. 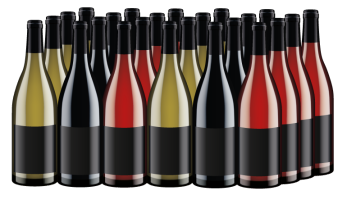 By paying a monthly direct debit (£200 a month) into your cellar club account, you will then receive a quarterly selection of 24 bottles of wine expertly selected by The Wine Explorer and sent directly to you via free delivery. Unsure of which option is right for you? Why not try our tasting case? The Wine Explorer’s selection of wines is eclectic and interesting and has introduced us to wines we probably wouldn’t otherwise have sampled. We also appreciate the discount and value for money as a member of the Cellar Club.